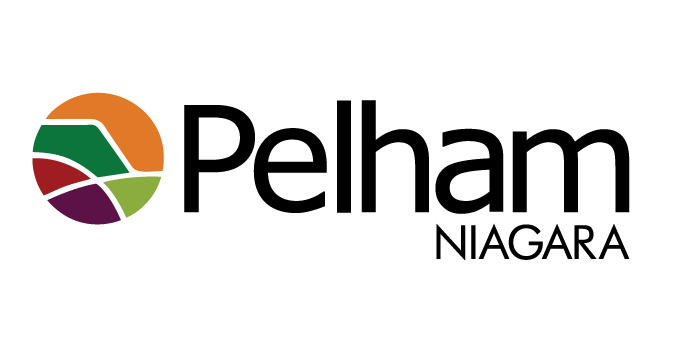 The Town of Pelham is looking for members for their Meridian Community Centre Hospitality Advisory Committee. They help the centre reach it's full potential, by providing input on a variety of aspects. This includes events, new programs and the handling and sales of alcohol. Ideally they would like people working in the hospitality industry to apply; whether you're a chef or an event planner.